City Lighting Services Ltd have taken into account that larger area’s have many more shops than smaller towns, so with this in mind we have more electricians on call in area’s such as London, Leeds, Birmingham, Manchester, Glasgow, Edinburgh, Aberdeen, Newcastle, Norwich, Ipswich, Norwich, Nottingham, Cambridge and many many more to deal with all of your Lighting & Maintenance requirements. 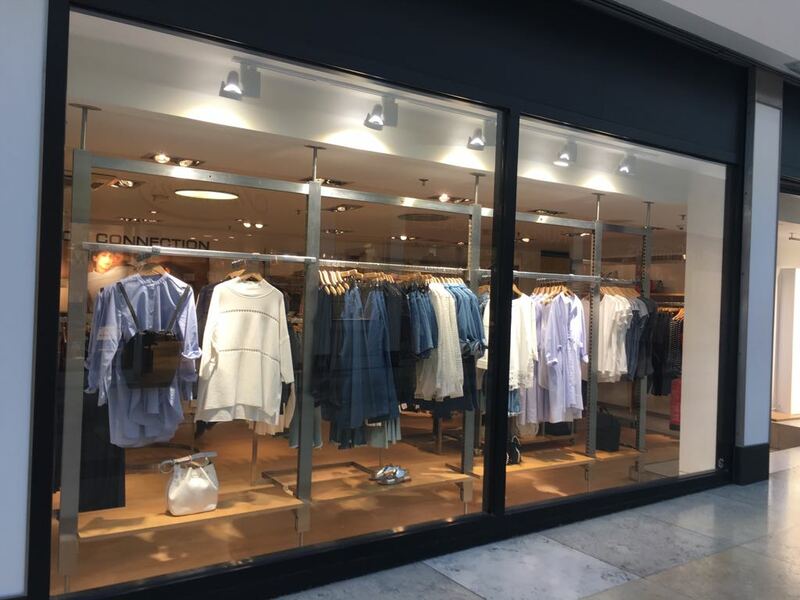 We also supply Electrical engineers to carry out works within major shopping centre’s such as Bluewater, Lakeside based in Kent. 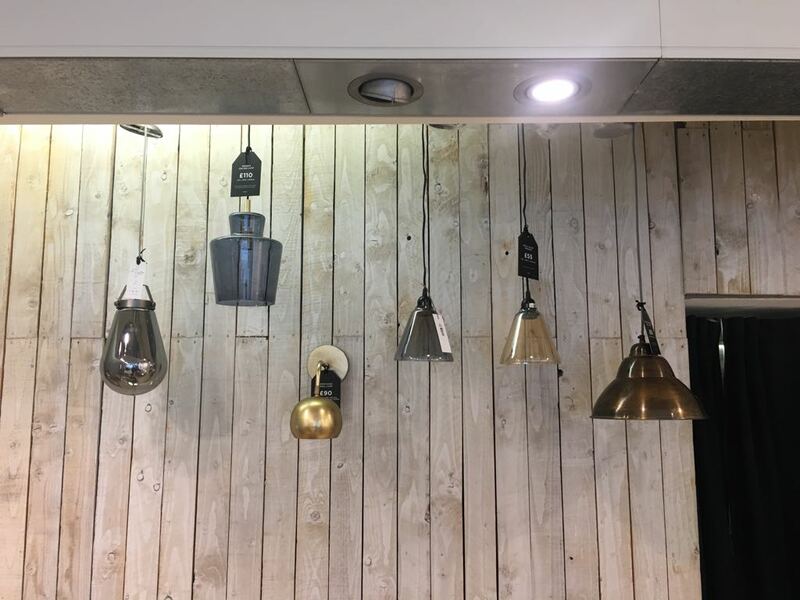 City Lighting Services Ltd is a specialist commercial lighting maintenance company providing full electrical and lighting maintenance services for many of the UK’s leading multi-site corporations, retails and commercial office owners. At City Lighting Services Ltd we strive on looking after a large amount of retail chains with over 100 stores but we also strive on looking after companies with as little as 2 outlets, we believe that no matter what size your organisation is you are still in need of a lighting & maintenance company to offer a great service.